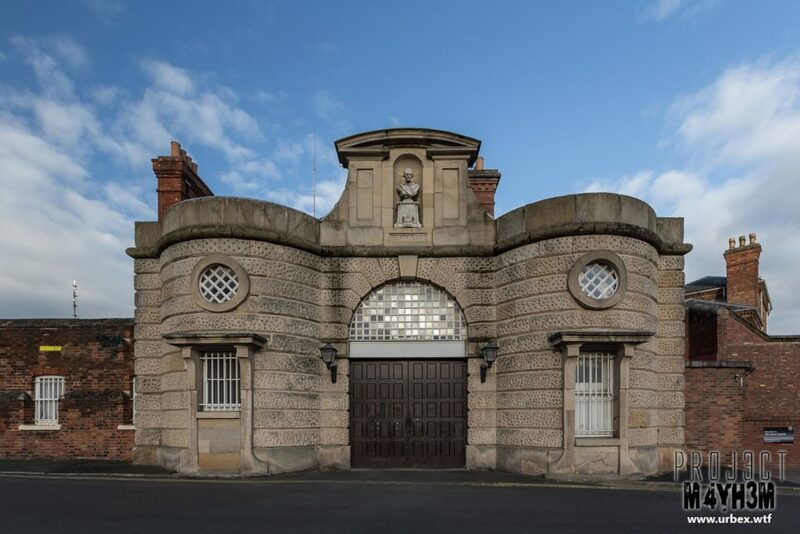 Constructed in 1793 by Thomas Telford, the original HM Prison Shrewsbury aka The Dana was famous for being a prison of executions. 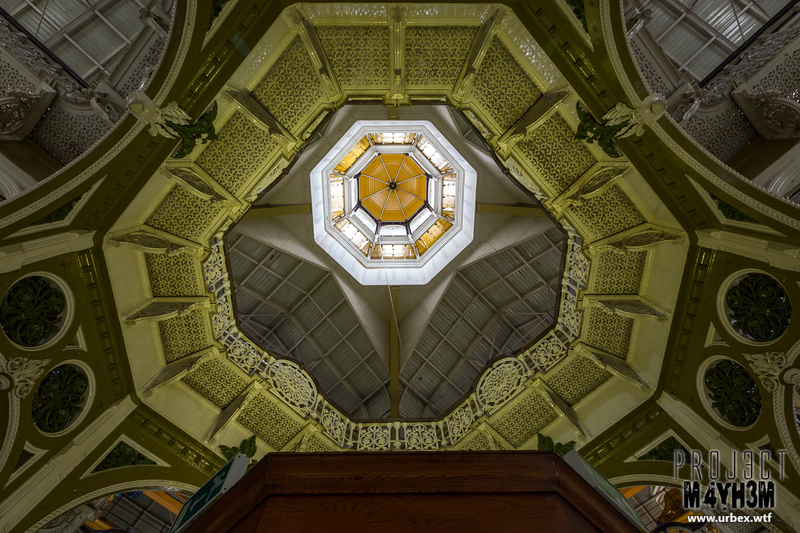 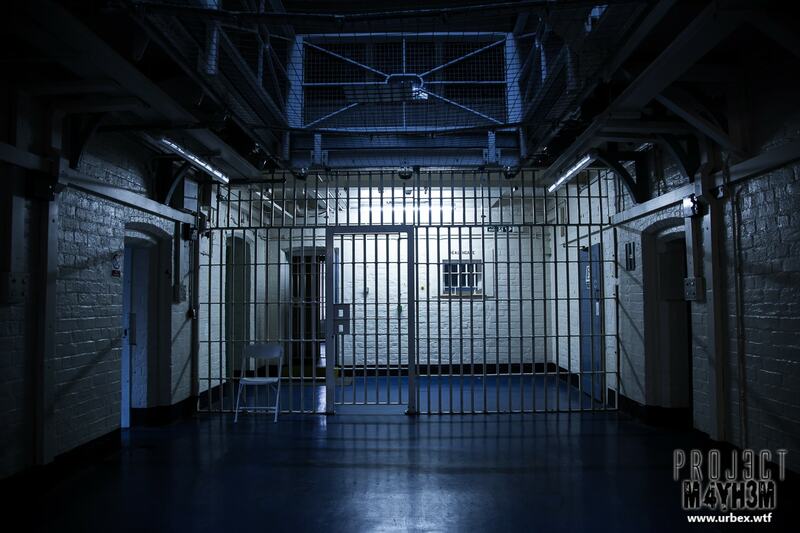 Prior to changes in the Law, the Catagory B/C prison saw numerous executions by hanging which drew large crowds from the location population. 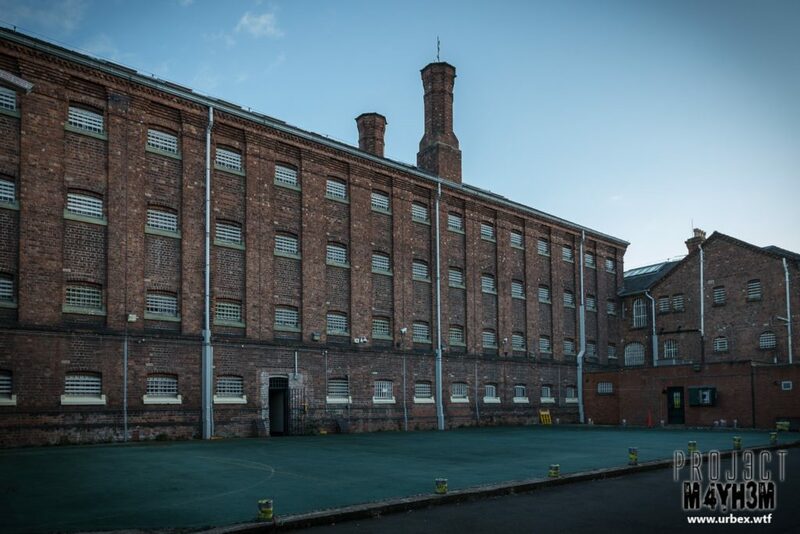 The site was rebuilt in 1877 in its current form. It is noted that even as late as 1972 during redevelopment works, remains of executed prisoners were being discovered buried on the site. 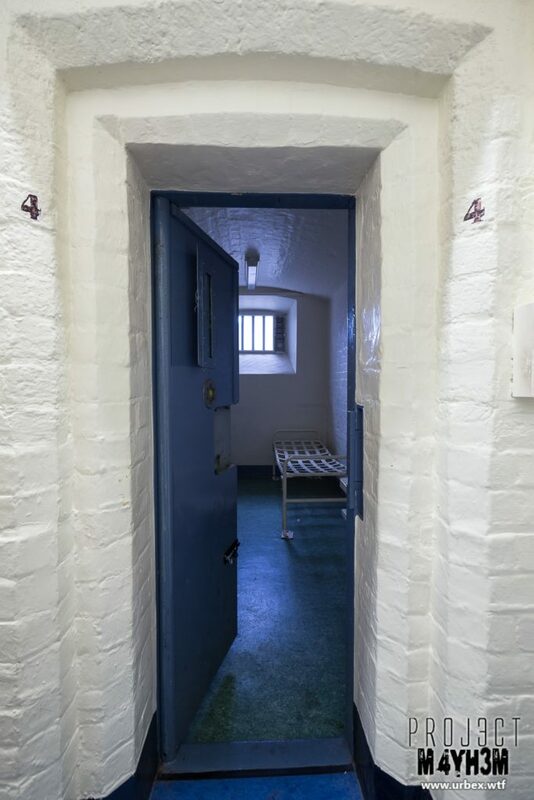 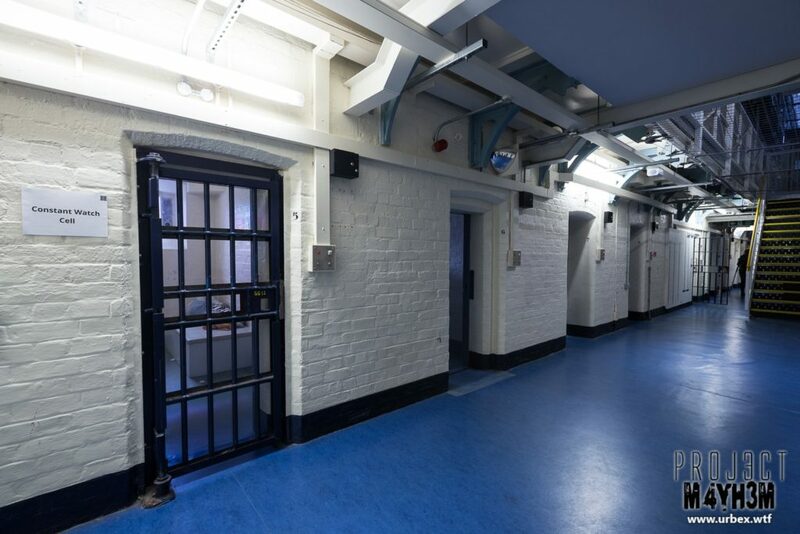 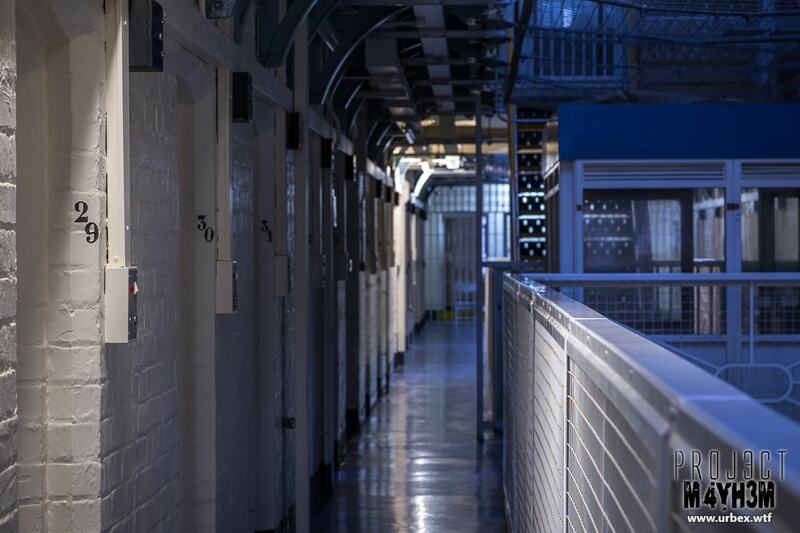 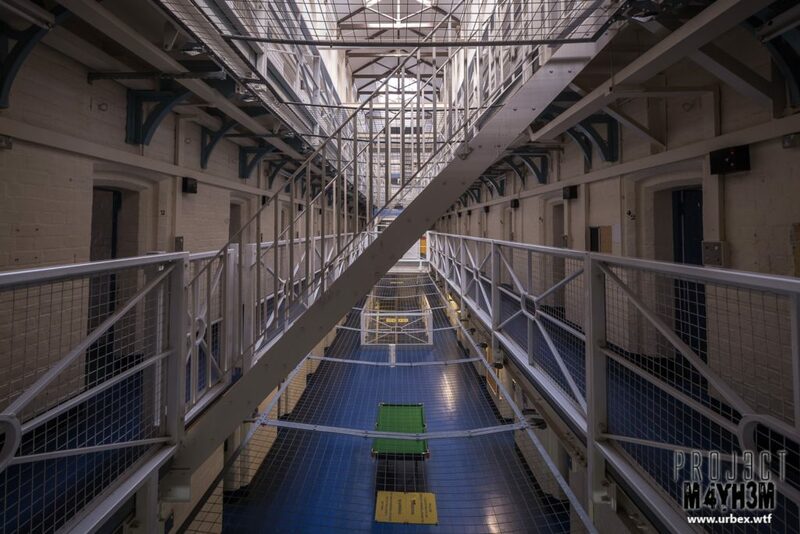 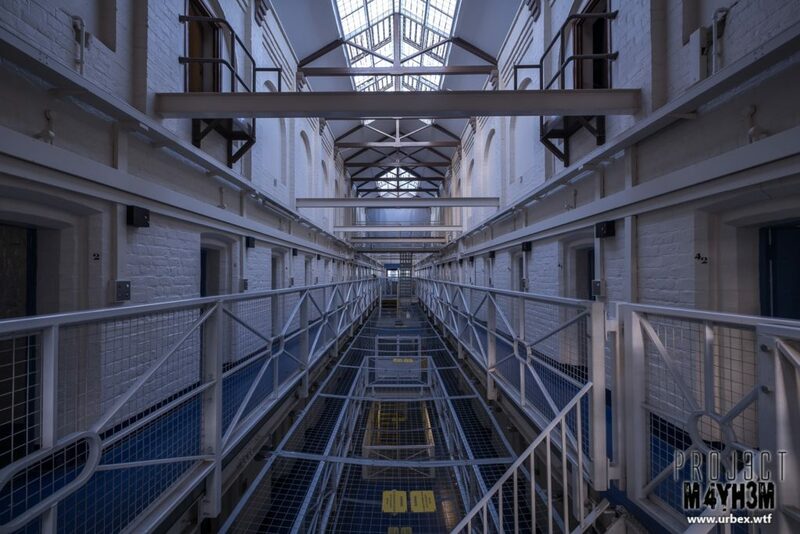 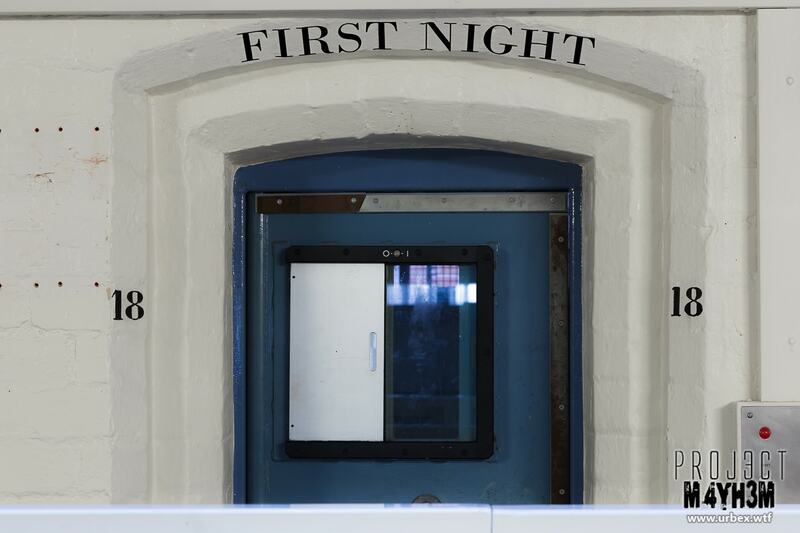 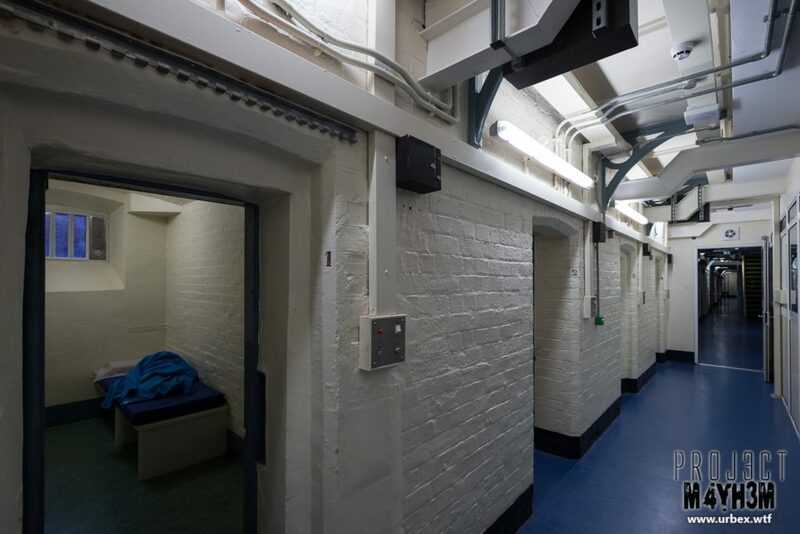 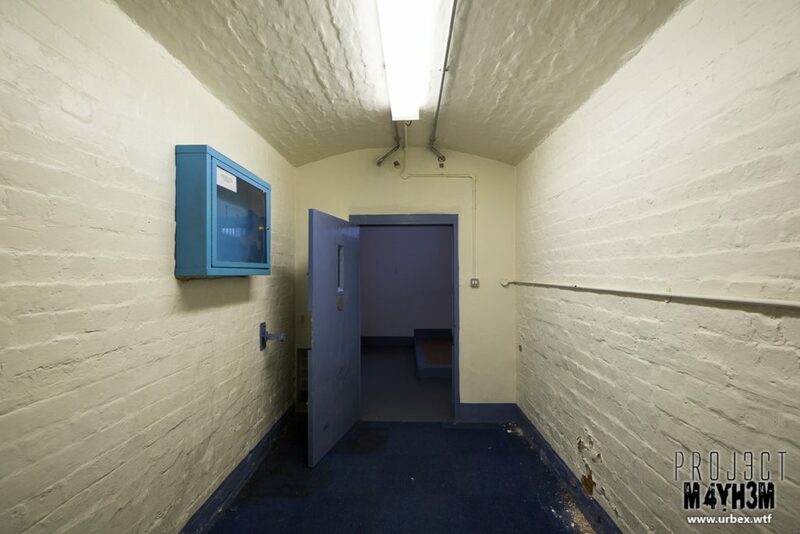 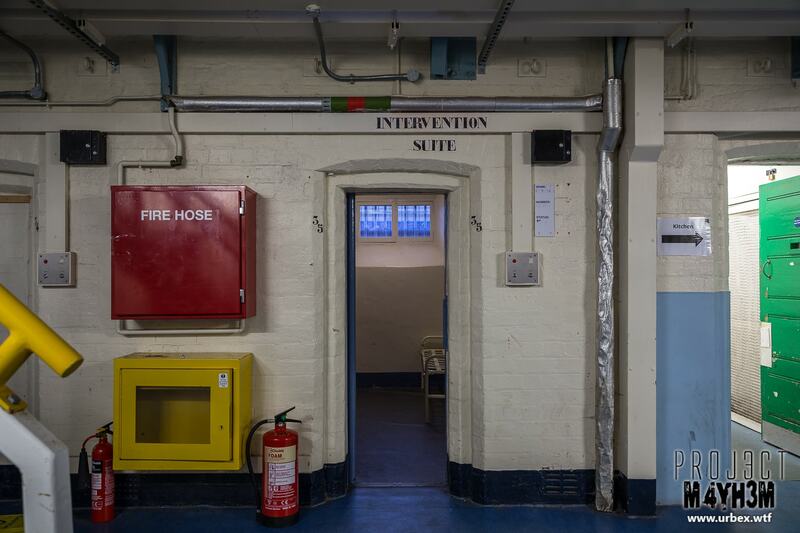 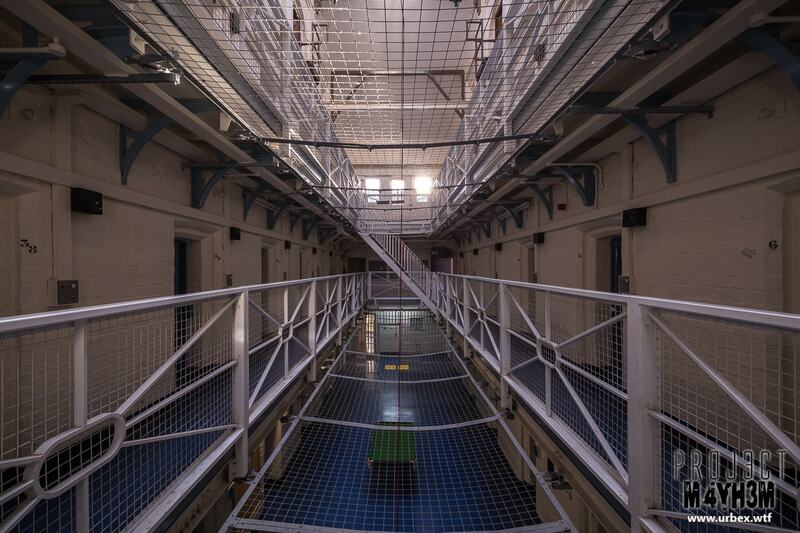 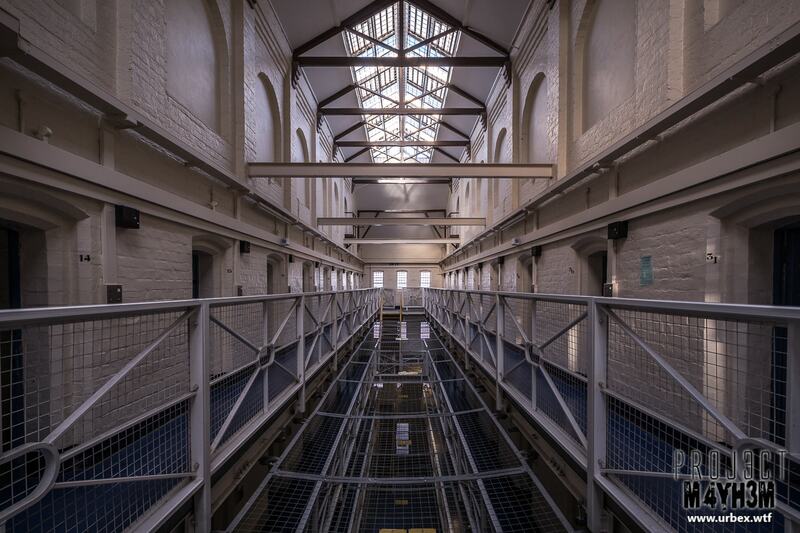 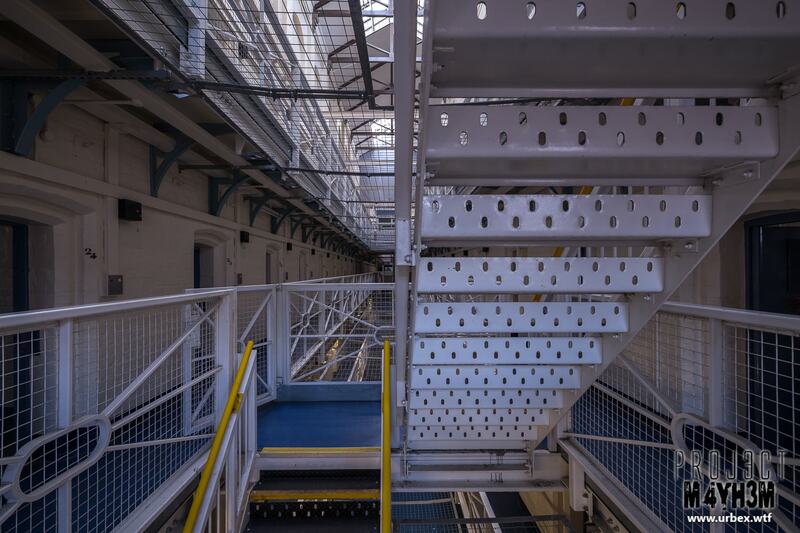 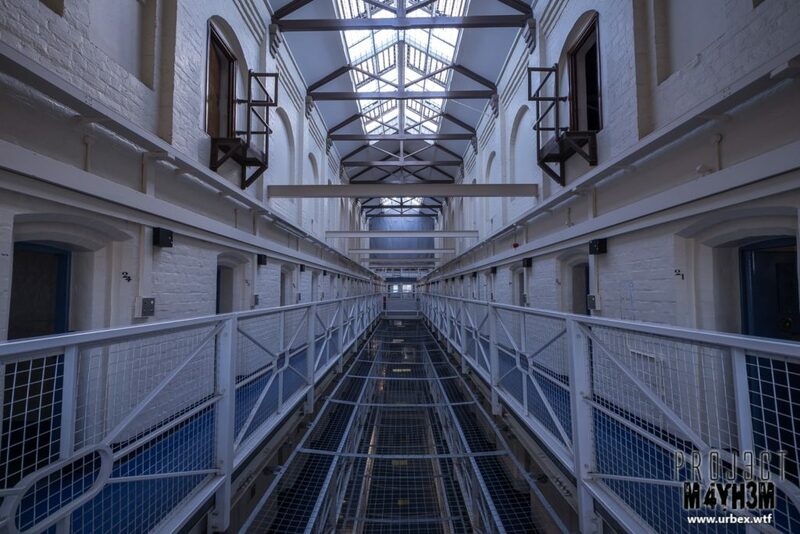 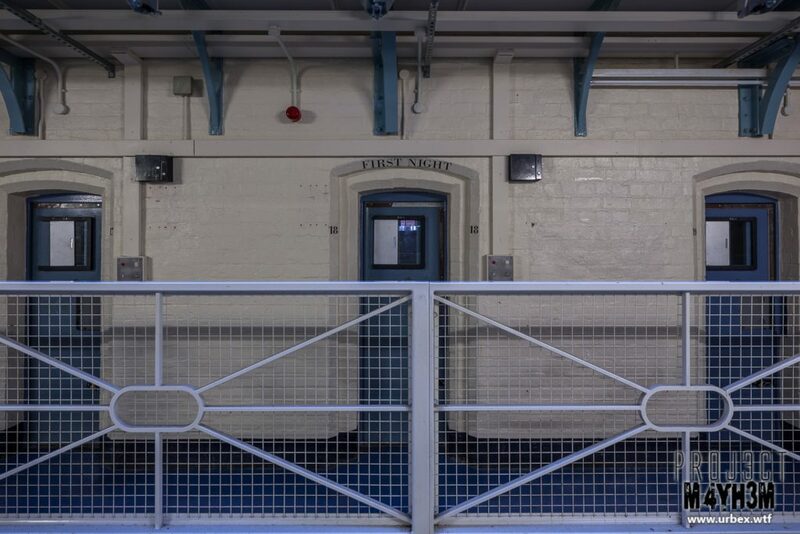 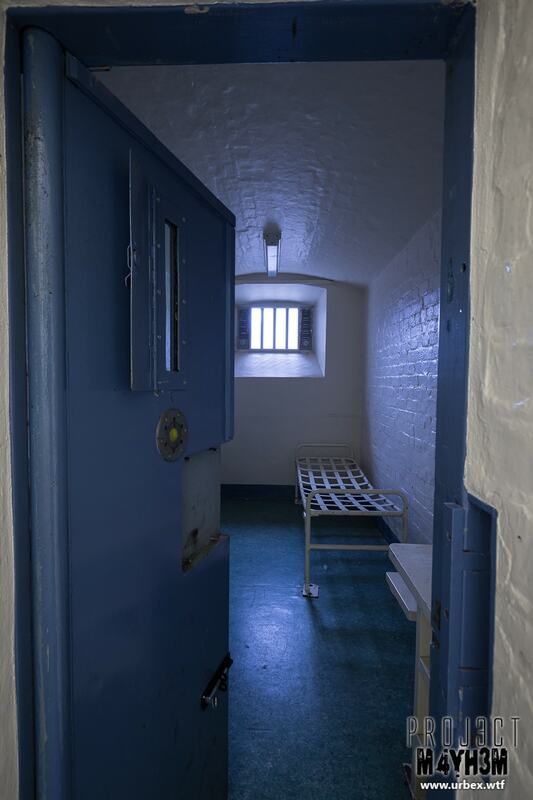 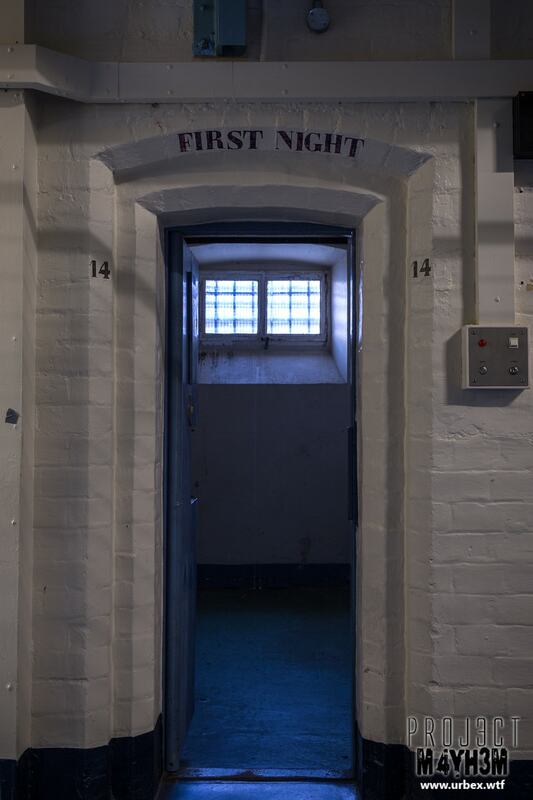 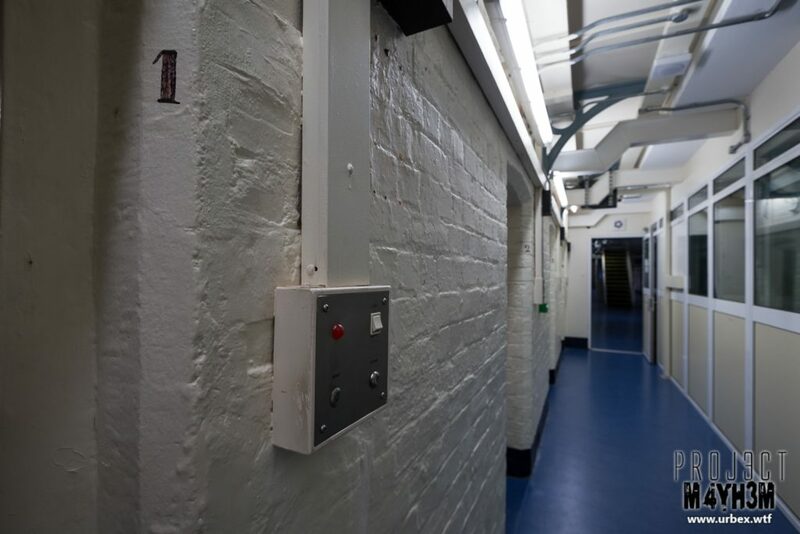 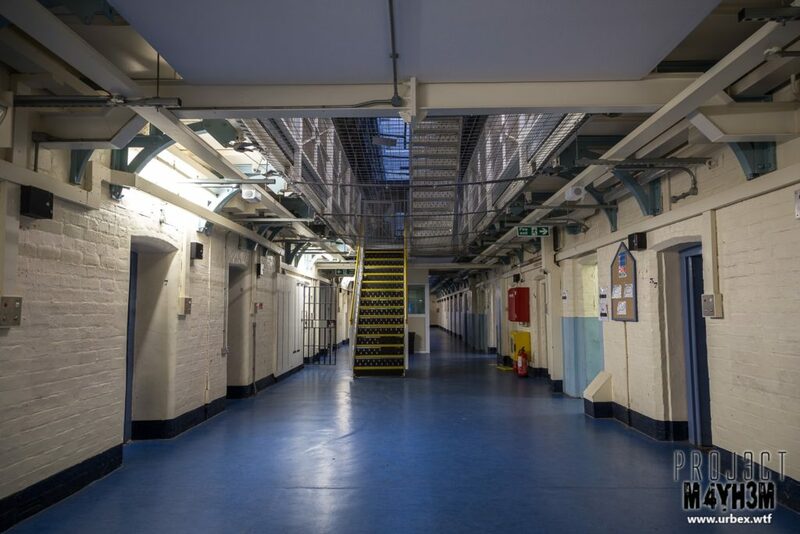 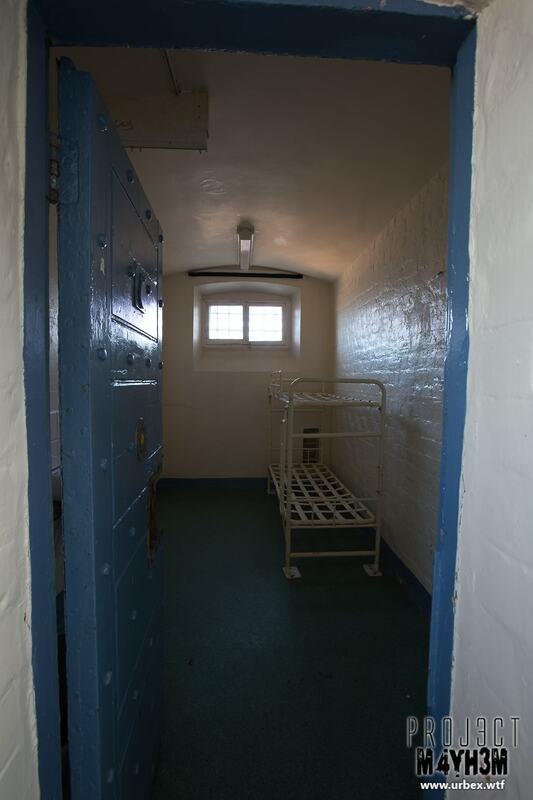 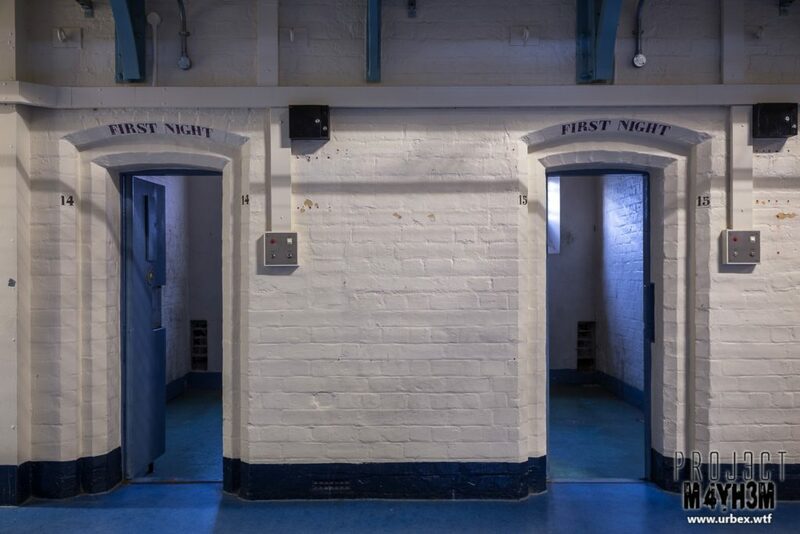 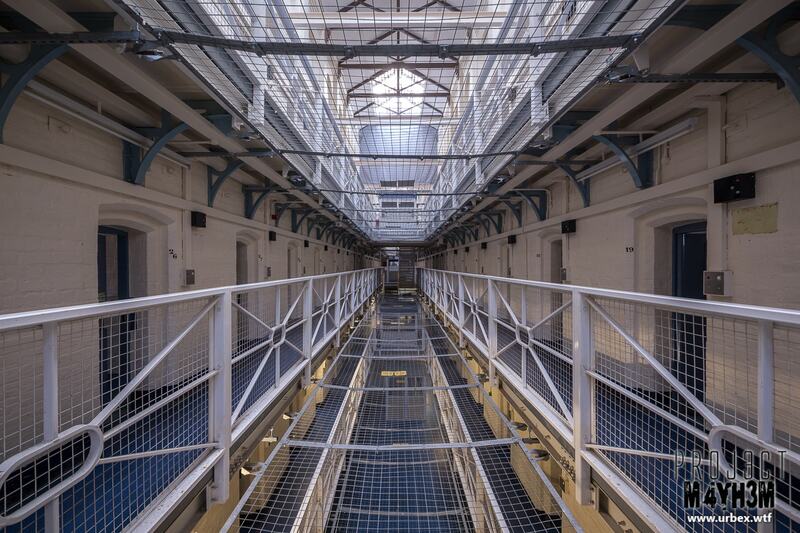 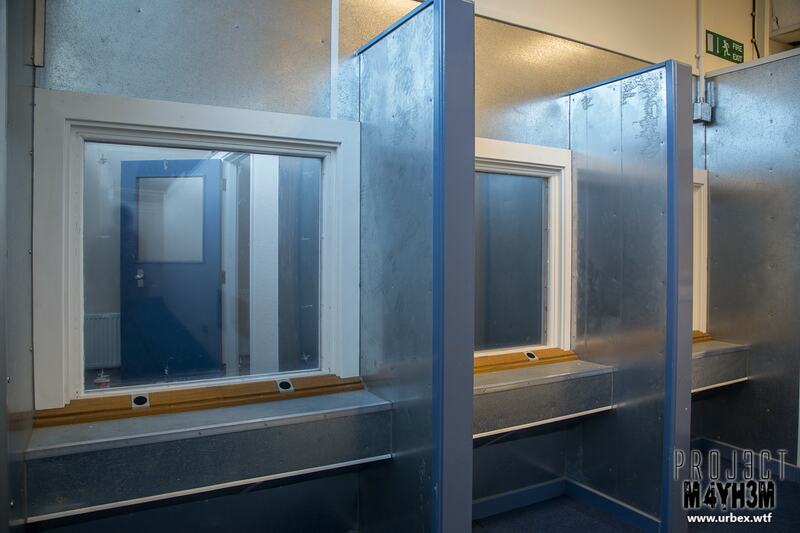 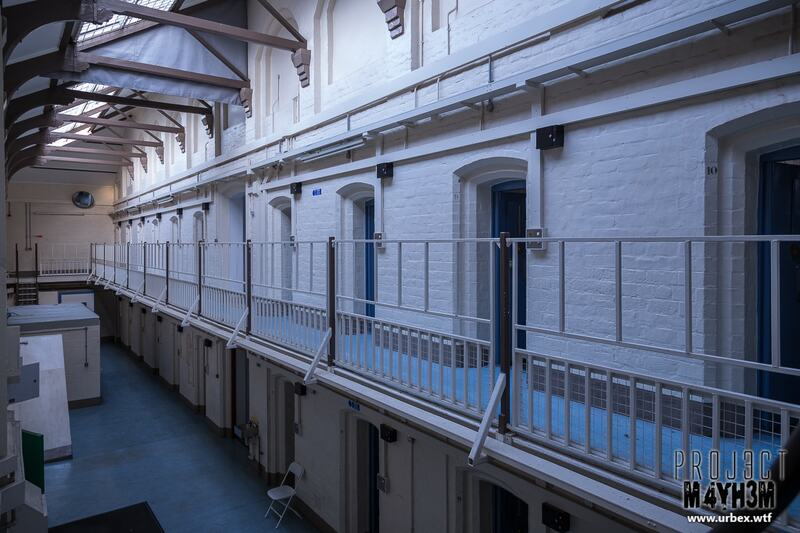 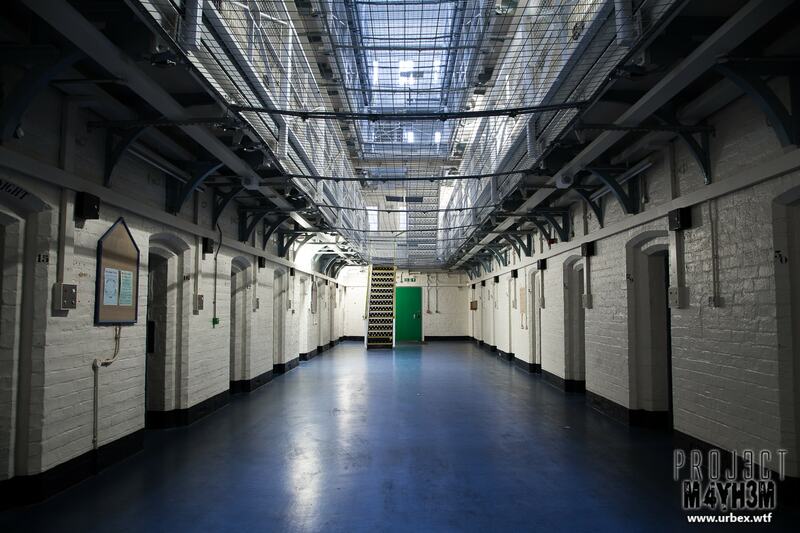 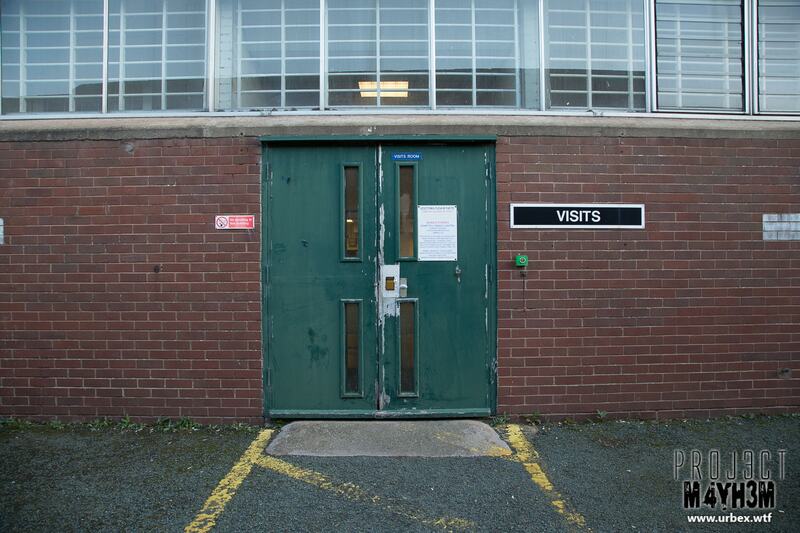 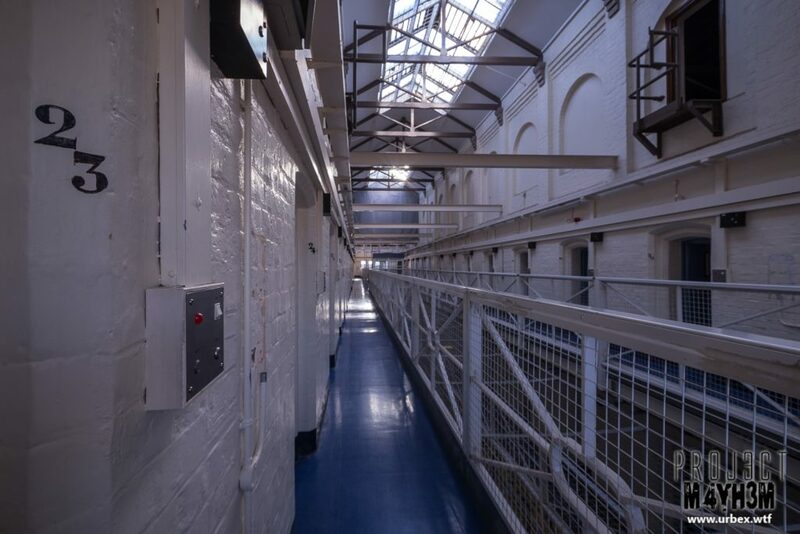 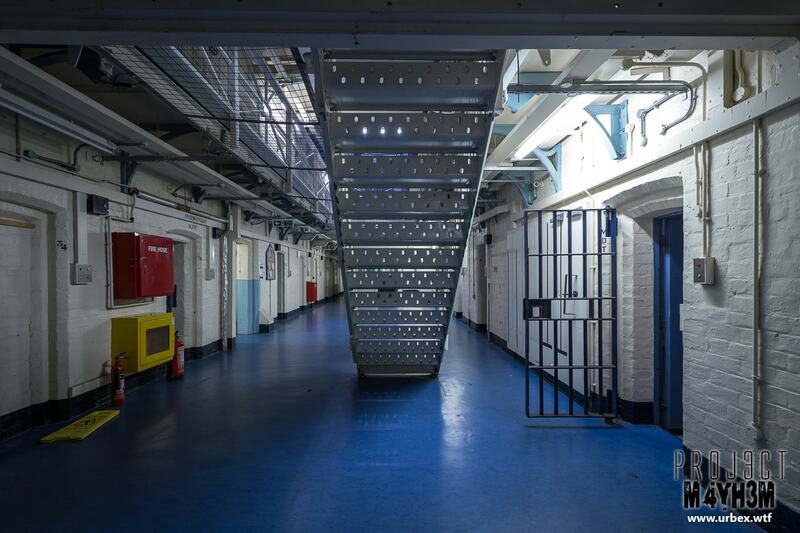 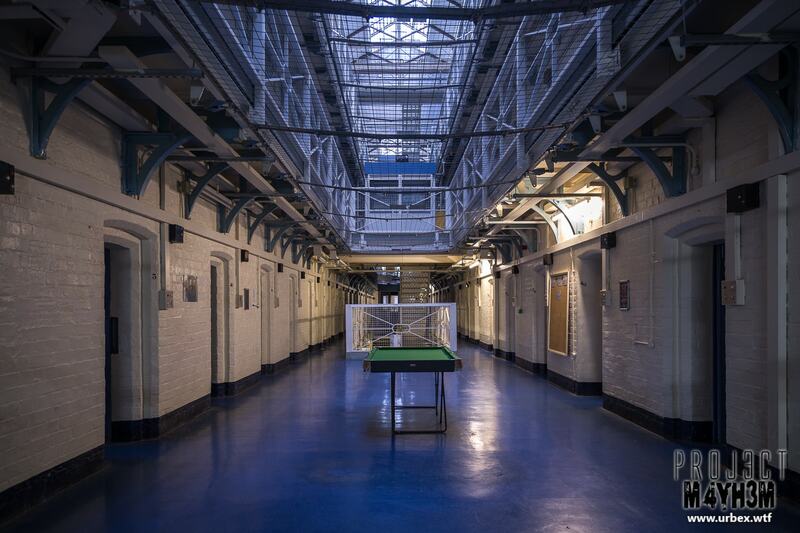 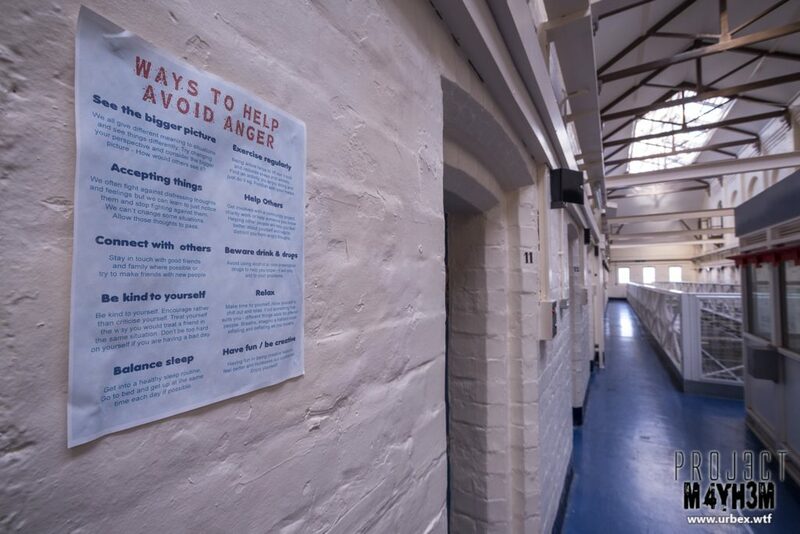 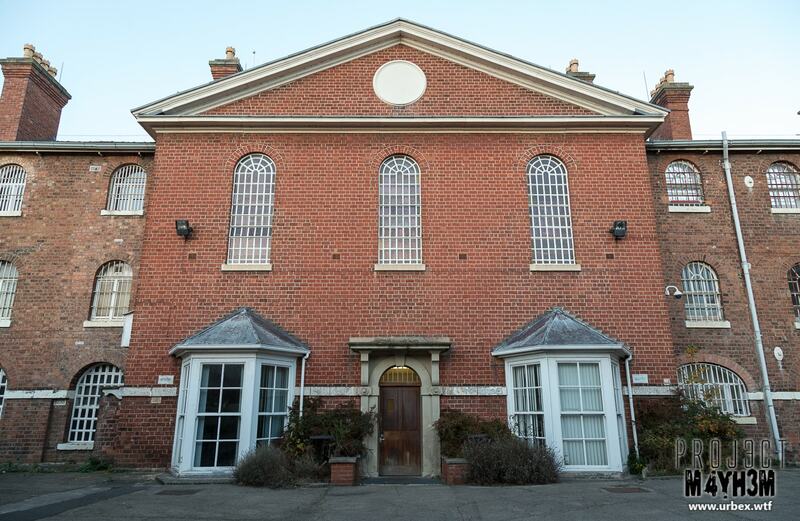 During its latter years of service, HM Prison Shrewsbury was known for its severe overcrowding, housing almost double the intended capacity of inmates. 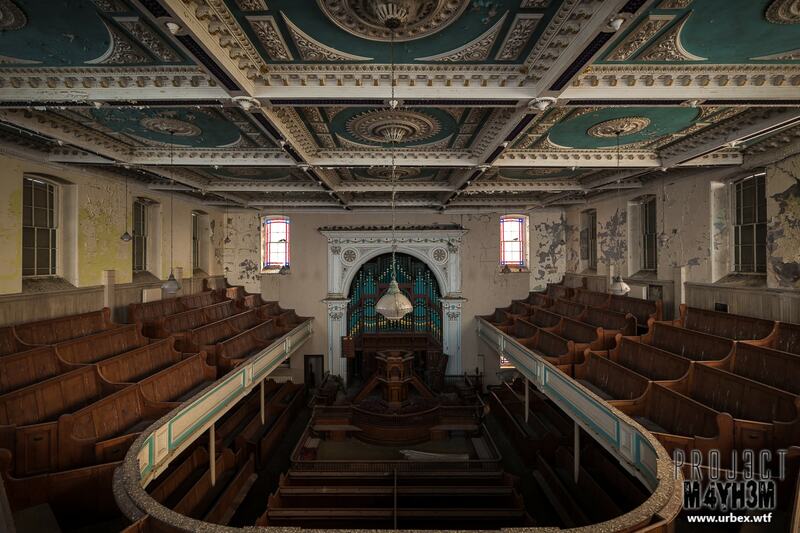 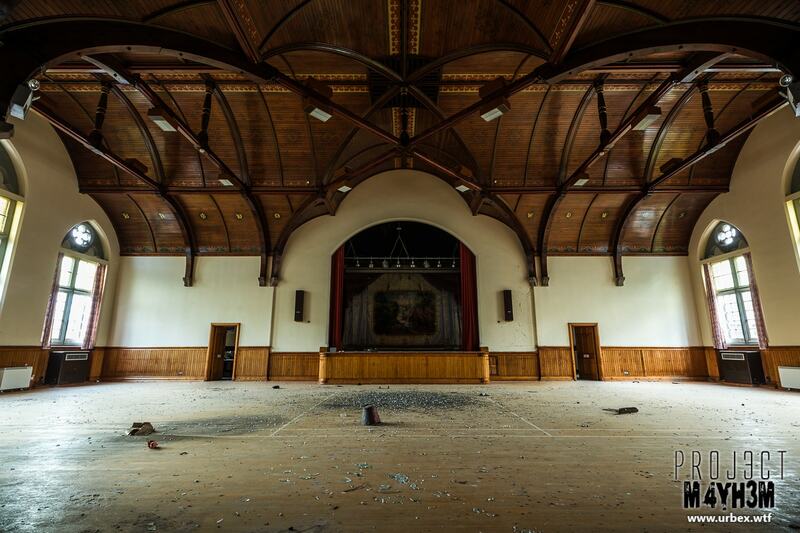 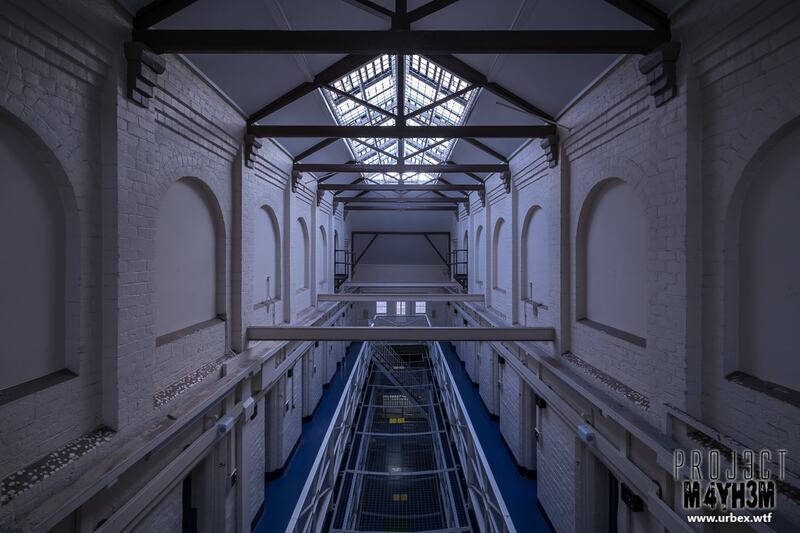 The Grade II listed Prison finally closed in March 2013 and has sat abandoned ever since while planning permission is being sought to convert the site into housing.